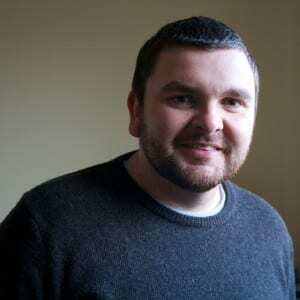 I’m Chris Hinton, a graduate in Computing Science with a passion for helping small businesses, charities, voluntary, non-profit and third sector organisations to make the best use of technology. I have a range of experience that I can bring to help your organisation, from time spent in a busy IT department within a large financial organisation, five years as an Officer in The Salvation Army, and now as a freelance IT consultant offering technical and support services. I am based in Fife, Scotland, and enjoy working with a mix of local and national organisations both face-to-face and by using remote-working technologies. Please take a look at the services I offer and feel free to get in touch. Don’t worry if you need something a little different from the services listed on this site, or if you think you or your organisation doesn’t fit into any of the categories I mentioned above – I’m always happy to help so please drop me a line and we can talk about how technology can work for you.